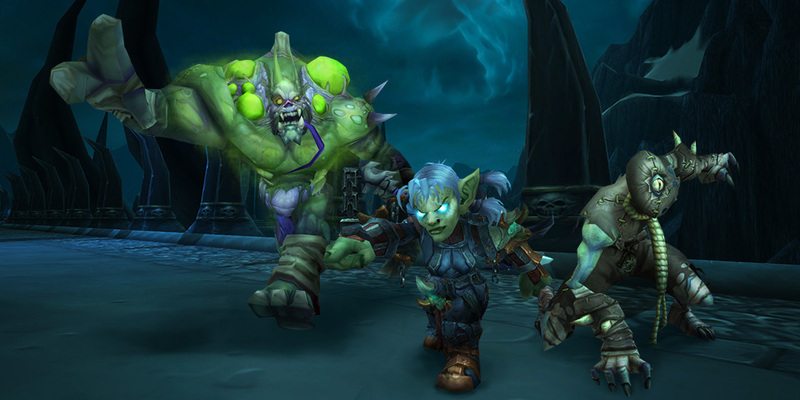 We’ve started the process of writing class guides for World of Warcraft Legion. Over the next few weeks, we will be releasing each guide we complete them. Please check for updates often, don’t miss your chance to learn about class changes from the perspective of a player with years of experience playing and raiding with several classes, filling multiple roles.